Persona 3's two-fisted protein junkie. 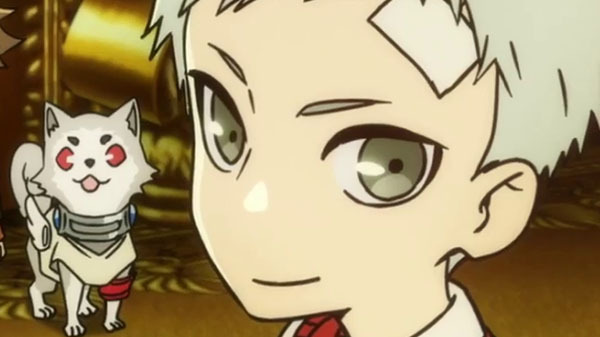 The seventh character trailer for Persona Q2: New Cinema Labyrinth introduces Persona 3‘s Akihiko Sanada (voiced by Hikaru Midorikawa). Previous character trailers introduced Chie Satonaka, Futaba Sakura, Shinjiro Aragaki, Naoto Shirogane, Morgana, and Junpei Iori.